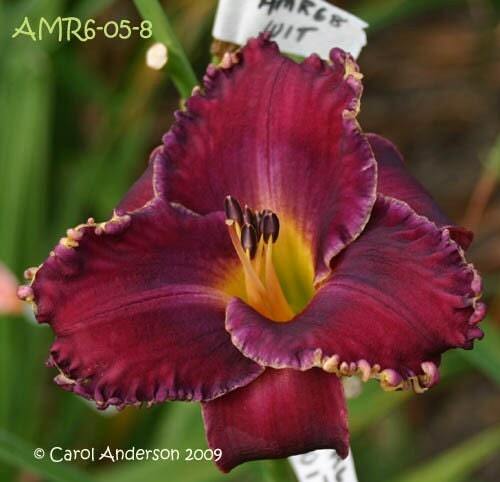 PHAT Team member liebchen813, who is a talented Daylily breeder, is currently offering several lovely selections of her unique young stock along with a "Name Your Own" option. You get the plant, a photo, and you get to pick the name under which it will be registered. She has them in several colors and bloom characteristics, but the above plant is my favorite. Looking for a very unique gift for the gardener in your life? Pick an interesting seedling and name it something special!